Over the past decade Enhanced Progressive has developed into one of the Trance scene's most consistent labels - launching the careers of artists like Arty, Audien, LTN, Juventa & so many more over the years whilst staying true to the values it started under, Enhanced Progressive's reputation as one of the Trance community's most cherished outlets continues unchallenged. Finally marking its landmark 300th release, Enhanced Progressive celebrates with a comprehensive collection of revisited label classics & Originals compiled by one of the label's longest-serving tastemakers, Steve Brian. 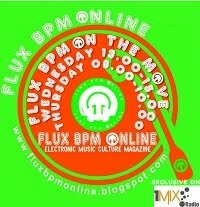 With seminal label releases like; Arty's 'Twilight Tonight', Audien's 'The Reach', Anry's 'Serene Sky' & modern classics from; Axis, LTN & East & Atlas returning thanks to a Steve Brian 2017 Remix, plus two new Originals from the German - 'Enhanced Progressive 300' delivers an immersive celebration of all things Enprog. Celebrating with defining label releases that have propelled the imprint to its current standing, Steve Brian and Enhanced Progressive 300 brings an inclusive body of releases together, serving as a distinct indicator for where the label's headed whilst acknowledging its illustrious past. Taken straight from the celebratory Enhanced Progressive 300 release - Steve Brian's eloquent mix of old & new showcases the very best from the esteemed label's past & present. 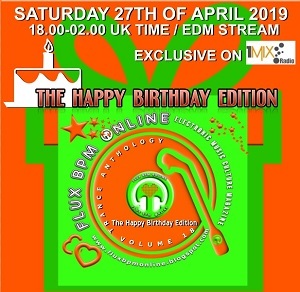 Featuring another three of the compilation's remakes, EP 2 showcases Enhanced Progressive's iconic roster with Atry's seminal anthem ‘Twilight Tonight’, Axis' exceptional 'Over You’ & Steve Brian’s very own classic with David Berkeley 'Fire Sign' all getting a Steve Brian 2017 update. 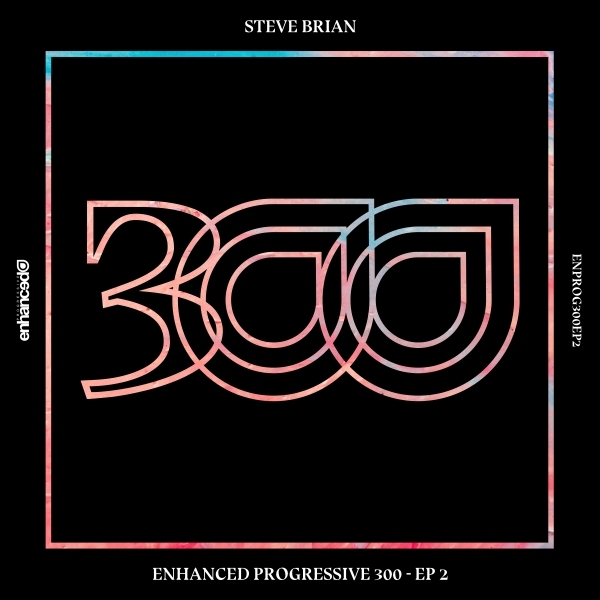 Three of Enhanced Progressive's most iconic releases once again make an appearance on the label thanks to Steve Brian in this sample of Enhanced Progressive’s 300th celebratory compilation. Please note that the whole Enhanced Progressive compilation mixed and commented by Steve Brian will be streamed on 1mix radio as part of Trance Anthology 16/12/2016 ready for the perfect pre-Christmas festivities.